Photo Gallery from the Medical & Scientific Excellence Awards now available! The official photo gallery from the inaugural PharmaTimes Medical & Scientific Excellence Awards is now available on the website – take a look at all the winners celebrating their success. 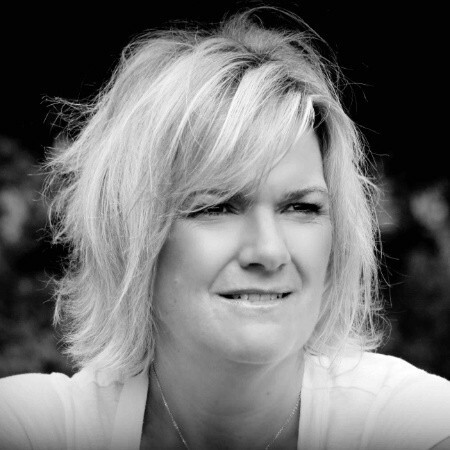 Winners announced for the Medical & Scientific Excellence Awards! 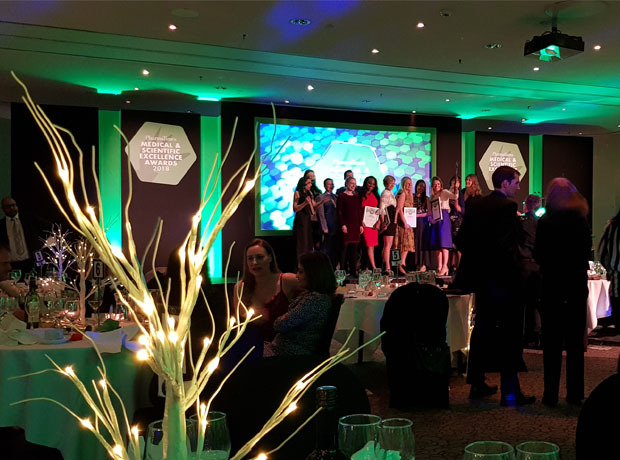 The winners of the PharmaTimes Medical & Scientific Excellence Awards have been announced – find out who took home the first batch of MSEA pharmas! The first edition of the PharmaTimes Medical & Scientific Excellence Awards will take place on Thursday 6th December – the competition will take place during the day, with the dinner and awards ceremony following in the evening at The Sofitel Hotel, Gatwick. Entry has now closed for the inaugural PharmaTimes Medical & Scientific Awards, join us at the gala dinner awards ceremony where our winners will be revealed. Medical and Scientific Excellence Awards: There's still time to enter! 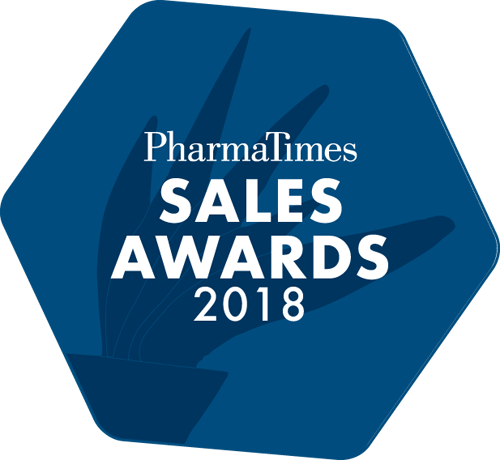 The new PharmaTimes Medical and Scientific Excellence Awards, designed to recognise the outstanding achievements of medical and scientific professionals will close for entry on the 31st October. 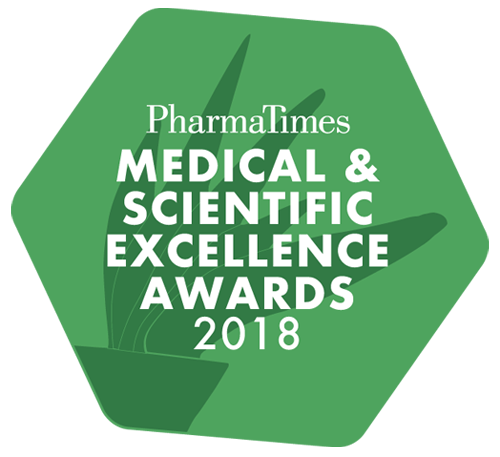 There are only two weeks to go until the 31 October deadline, don't miss it - get your entry in now!Highlighting this important area of work within the pharmaceutical industry, the new Medical & Scientific Excellence Awards are designed to recognise the outstanding achievements of medical and scientific professionals. The PharmaTimes Medical & Scientific Excellence Awards – could it be you? Do you have a passion for medical information? Could you be among the first in the field to win at the hotly anticipated PharmaTimes Medical & Scientific Excellence Awards? The highly anticipated Medical & Scientific Excellence Awards close for entry in just a few weeks (31 October). This is your chance to stand out against the competition, enter now to get the recognition you deserve. 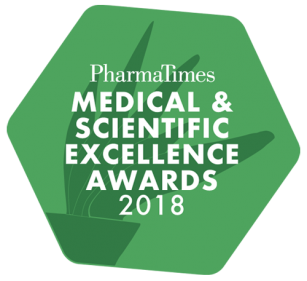 New from PharmaTimes Media is the Medical & Scientific Excellence Awards.Highlighting this important area of work within the pharmaceutical industry, the awards are designed to recognise the outstanding achievements of medical and scientific professionals. 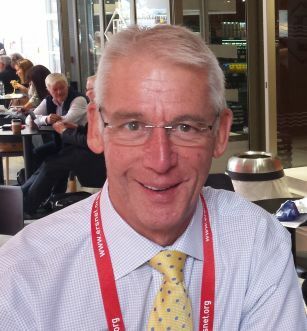 Medical Science Liaison of the Year has been expanded to include three levels of seniority and forms the backbone of the all new Medical and Scientific Excellence Awards, alongside categories for scientific advisors and medical information professionals. 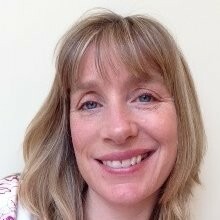 With the importance of MSLs, scientific advisors and medical information professionals growing year on year - PharmaTimes Media has recognised this burgeoning area and gathered together an array of experts within the field to devise a challenging and rewarding competition that now includes seven categories. 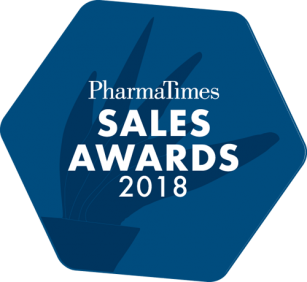 PharmaTimes Media has announced the Medical & Scientific Excellence Awards as the latest addition to its highly prestigious portfolio of events. News of the inaugural Medical & Scientific Excellence Awards has got the industry talking, with a number of entries already received. 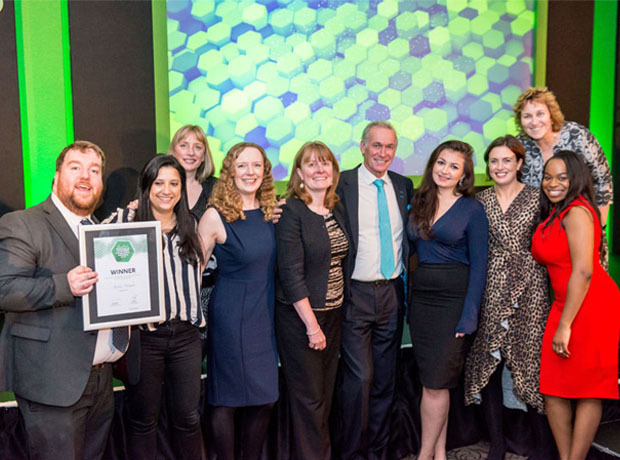 PharmaTimes Media has announced the Medical & Scientific Excellence Awards as the latest addition to its highly prestigious portfolio of events - and now is the time to enter! MSEA 2019 - enter now!